The whole machine is made of stainless steel, beautiful and hygienic. 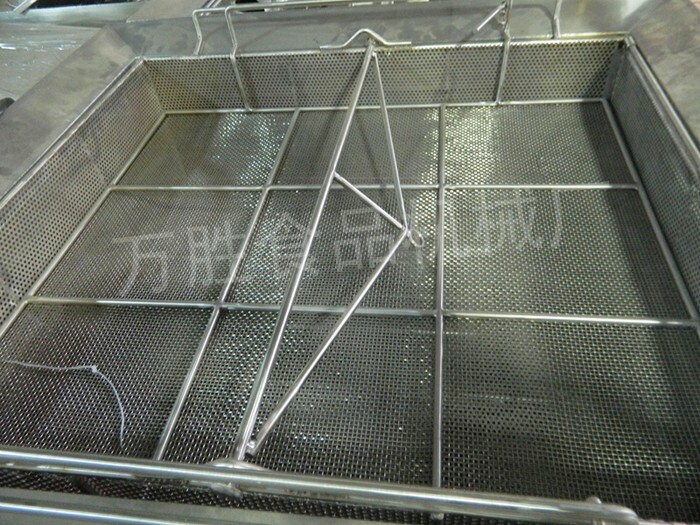 It is suitable for food industry. Using burner, electronic ignition, diesel as fuel, less energy consumption, combustion is completely safe and reliable. 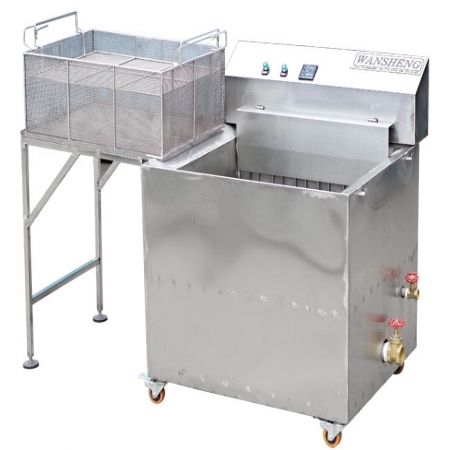 The frying temperature can be adjusted automatically and various kinds of food can be fried. Fried products will never be attached to any material, the surface is clean, so that the appearance of finished products, beautiful.